When you are expecting the coming of Christmas and your kids are waiting for gifts from Santa Clause, I would like to share with you top-10 list of familiar Christmas songs in order to help make the Christmas more musical and enjoyable. 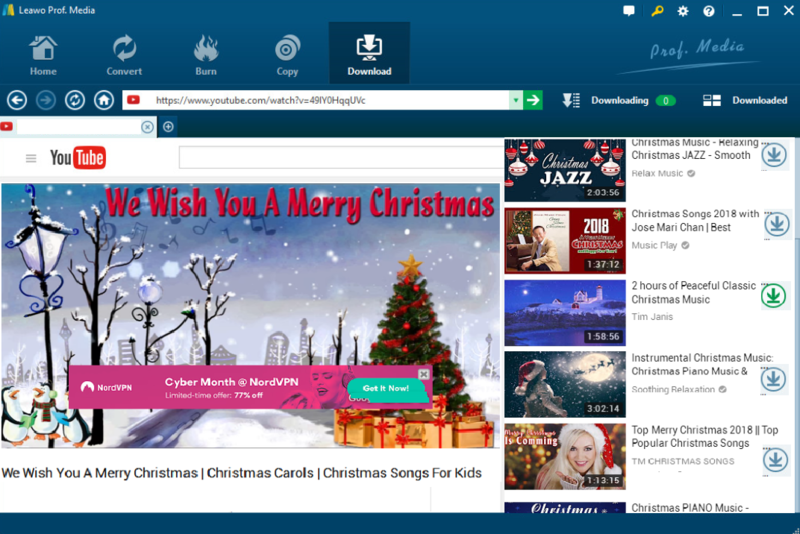 In the final part of this post, I would also share with you the best programs to download Christmas songs to your PC. I am firm in my belief that Christmas is the most popular festival in a year and Christmas songs are the most liked music accordingly. Below is my top-10 list of familiar Christmas songs. Hope you like them as well. “All I Want for Christmas Is You” is one of the most familiar Christmas songs and sung frequently during Christmas. 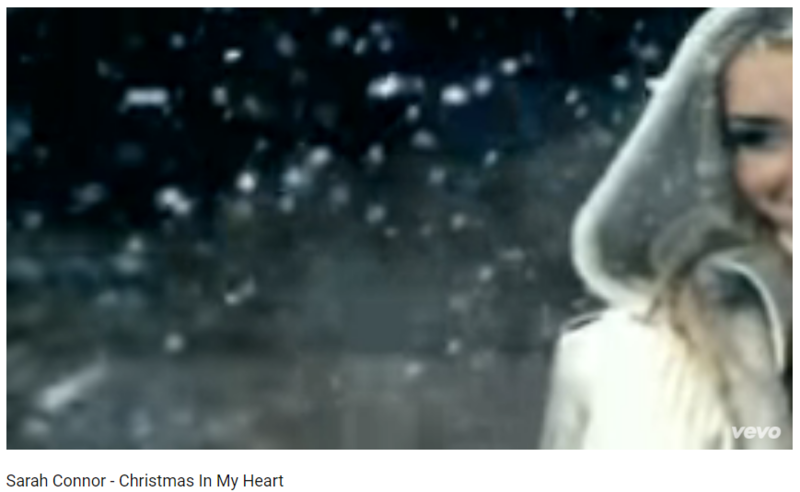 This Christmas song is performed by American singer and songwriter Mariah Carey. Since it has been released, it successfully ranks top in the music board and is sung by many artists later. It is the lead single in Justin Bieber’s Christmas album “Under the Mistletoe”. It is said that if two people stand under the same mistletoe on Christmas, they should kiss each other. This beautiful story was depicted in the song and sung by the great singer, receiving global likes and very positive reviews. As a popular Christmas song from the album “Christmas & Chill”, it is widely sung during Christmas time and has been liked by many people. It is in my list of the most familiar Christmas songs. Winter Things is sung by Ariana Grande. This is a traditional classical English Christmas carol and it is in the list of familiar Christmas songs. In French, Noel means Christmas. 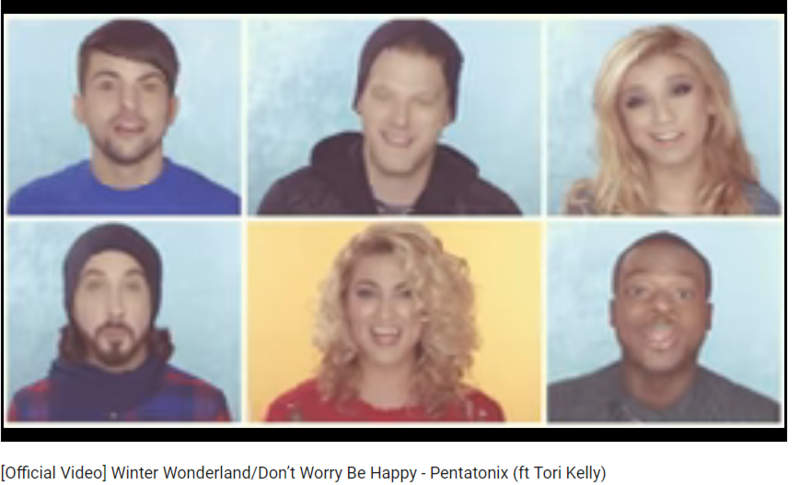 It was sung by a band named Pentatonix and spread around the world rapidly since its release. 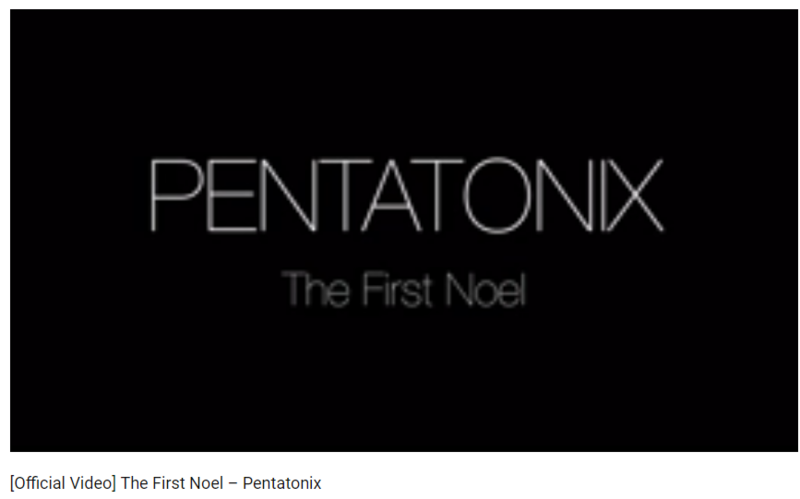 This is a very traditional and familiar Christmas song and has many versions. The lyrics are beautiful and touching, and I like John Legend’s version the most. It deserves the attention from all music lovers. As a familiar Christmas song to all, this song is widely and intensively spread and loved by Americans during the Christmas season. When you walk down streets in America, it is likely to come across this song from shops. 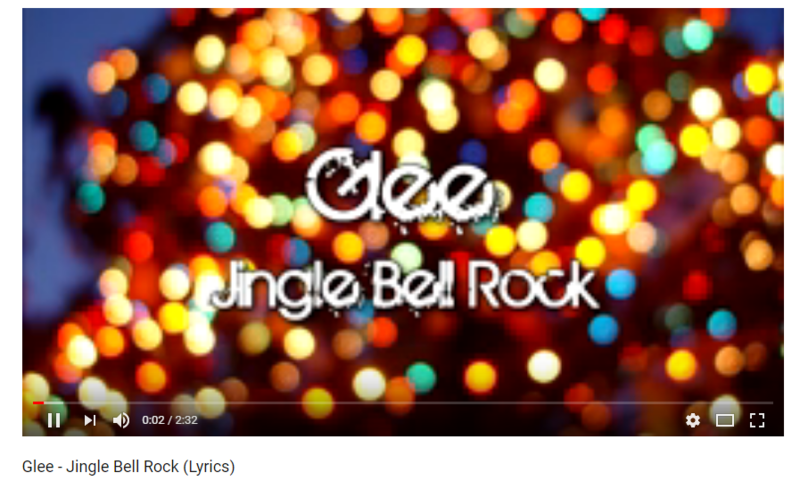 Jingle Bell is a very familiar Christmas song and Jingle Bell Rock is the rock version of the traditional Jingle Bell. It is stronger and more energetic, bringing listeners to jingle Bell in the end. It is a famous song sung by Glee. 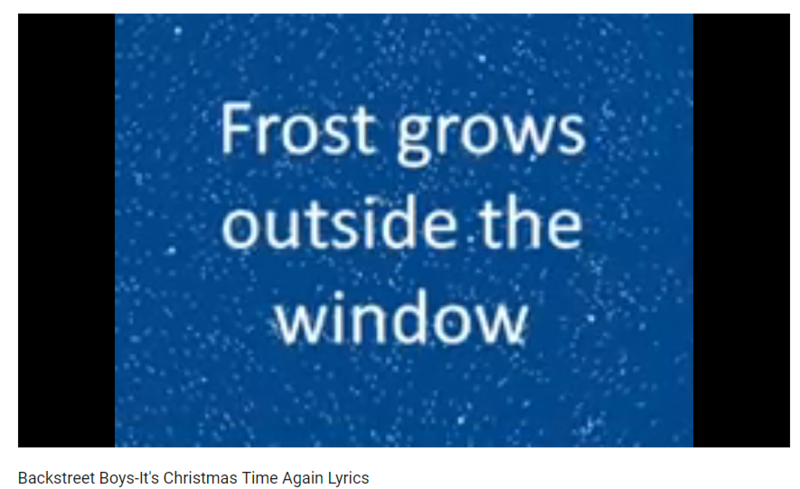 This is a Sarah Connor song and it is popular during the Christmas time as well as any other time in the year. It is like an old friend who is attentively listening to your story told in the lyrics. If you like Last Christmas, I am sure you will like this as well. 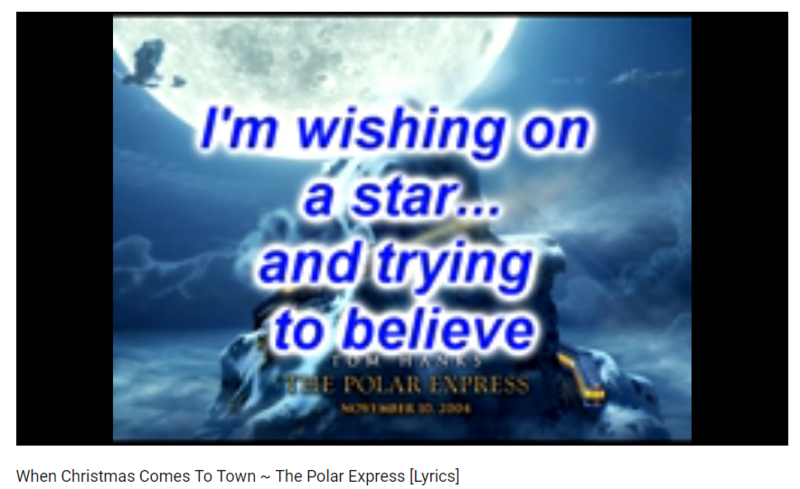 “I’m wishing on a star /And trying to believe /That even though it’s far /He’ll find me Christmas Eve, “, I personally like this song very much and would download it to my PC and listen to it again and again. It ranks top 10 in my list of familiar Christmas songs. 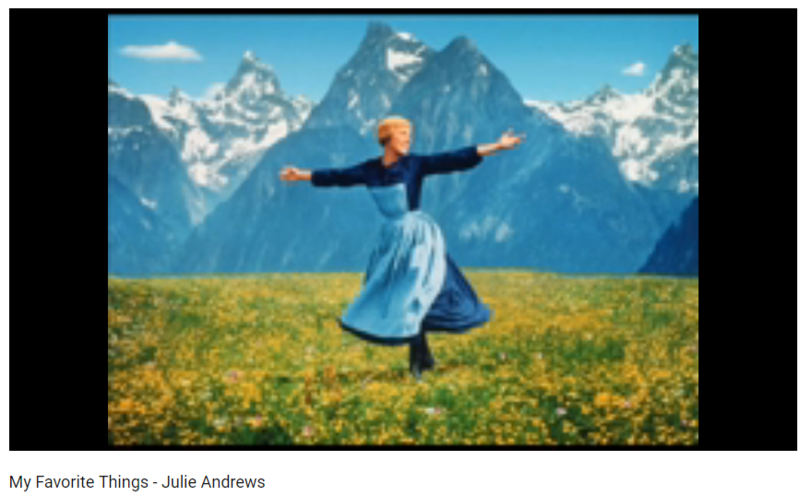 It is one of the most famous and familiar Christmas songs ever. As shown in Wikipedia, it is a Christmas song by American vocal group Backstreet Boys. The song was written by Backstreet Boys members Nick Carter and Howie Dorough along with Mika Guillory and Morgan Taylor Reid in early October 2012. If you have a list of familiar Christmas songs and would love to listen to them again and again, you may probably need to download them to PC for better enjoying and preservation. Speaking of this, I would share with you three simple ways to download any familiar Christmas songs to PC. Leawo Video Downloader is an industry-leading program in downloading videos and audios from 1000+ sites free. It supports both 720P and 1080P high resolution video downloading, satisfying the users’ requirements on HD video watching experience. Thanks to advanced loading technology, this program is able to download videos at 6X faster speed than its rivals. 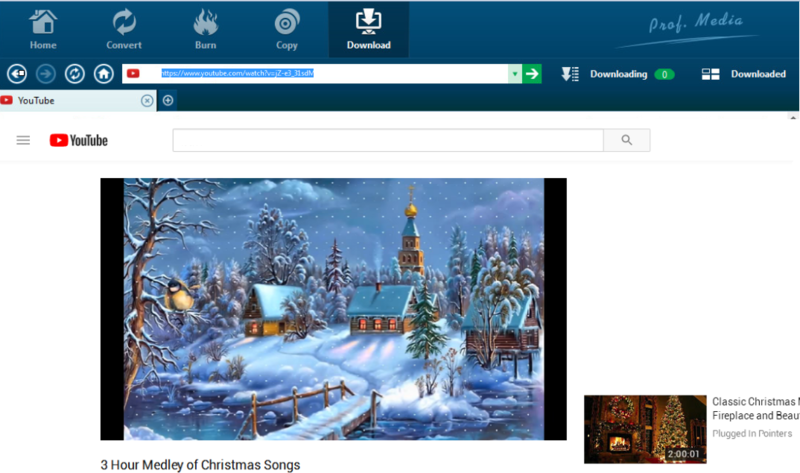 Now we can take a look at below tutorial guide to download familiar Christmas songs via Leawo Video Downloader. 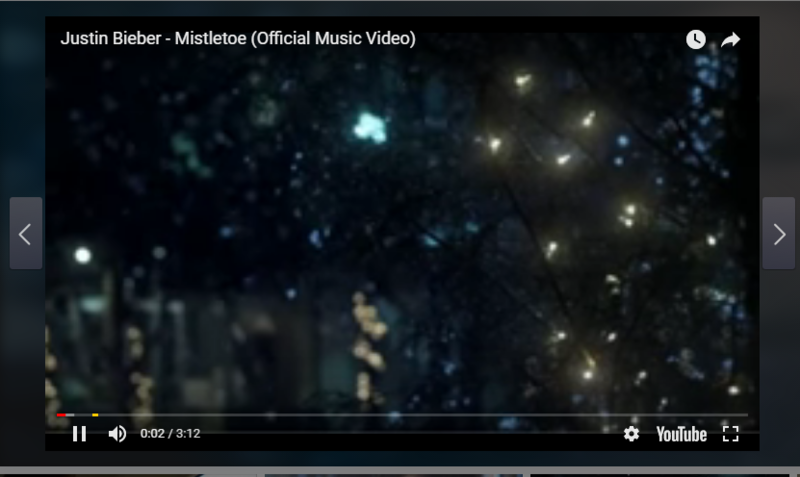 Step 2: Find the familiar Christmas song from any website you like. With the built-in browser and search engine, you can easily locate your familiar Christmas song by either copying the URL on the address box or entering keys words in the quick search box. Step 3: Set a directory to save the downloaded Christmas songs. On the settings panel, set a directory to save the downloaded songs to your PC. Also, you can specify other parameters here. Step 4: Download familiar Christmas songs. Many online freeware provides services like online video/audio downloading to users free of charge, among them KeepVid is one of the best video/audio downloader online. It allows you to download many media materials free online such as Facebook, YouTube, etc. if you want to take the advantage of this freeware to downloading your list of familiar Christmas songs, follow the below steps. Step 1: Go to the website and paste the URL to the address box. Step 2: Click the downloading icon to download the song to your PC. This is a very powerful all-in-one online video download solution for Microsoft Windows. With many popular websites like YouTube, Facebook, Dailymotion being supported, this program also receives wide attention from users. The working procedure for downloading a familiar Christmas song is to firstly paste a URL on the address box and download the song to the PC later. The above top 10 list of familiar Christmas songs are selected and shared in this post for reference. If you like them, you can download them to your PC for enjoying. Three ways of downloading Christmas songs are introduced as well, and among all these programs, Leawo Video Downloader is worth your time to have a try as it is the most powerful and efficient program for downloading videos/audios from popular websites.